Below we have the latest news, developments and advice from the Avionics world, and how it all relates to aviation in New Zealand. Also, on that front, I believe they are considering to add to this, Mode S ADS-B capable transponders, that have an external WAAS GPS source manufactured by the same manufacturer as the transponder. This would have to shown as an option in the manufacturers installation instructions. there are a number of considerations facing the aircraft owner. confused by many people with the equipment that is able to be fitted cheaply to private aircraft in the USA. Be very careful as “UAT or 973MHz” equipment that can be used in the USA is not compatible with the system we will have in New Zealand, only “1090MHz out” or “1090 in and out” equipment will work here. 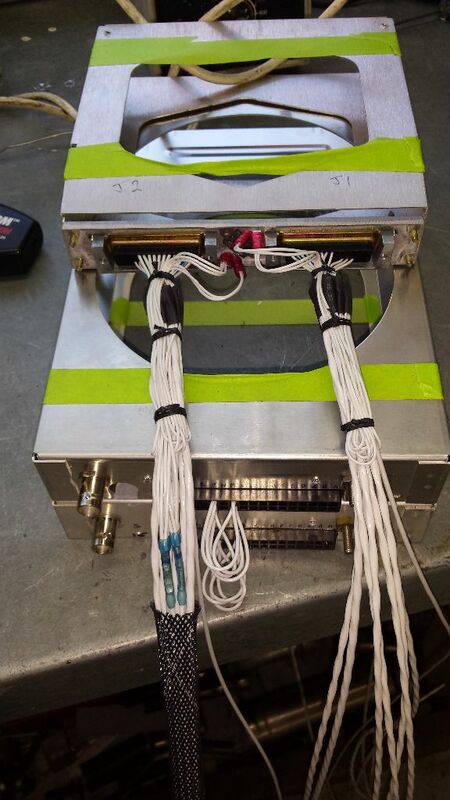 Secondly, the equipment may have a TSO, but is there acceptable technical data to allow it to be installed without a major modification process. 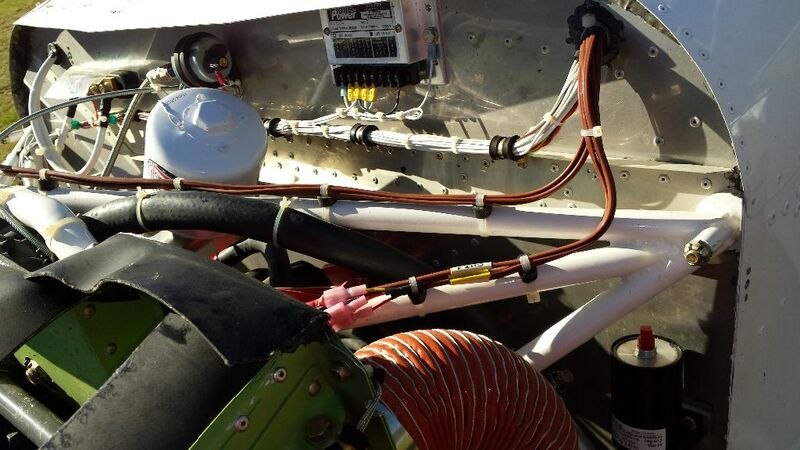 Therefore you need to find out if there is an AML STC (approved model list – supplemental type certificate) for the equipment and ensure that your specific aircraft is listed on the AML. Next is selecting the equipment. There are 3 scenarios that will apply to many aircraft. 1. No mode S transponder fitted and no GPSW (GPS WAAS) data source fitted. The best option in this case would be to purchase an all in one unit, a Mode S, ADS-B transponder with an internal WAAS GPS. There are currently 3 systems on the market with comprehensive AML STCs. 2. Mode S transponder fitted and no GPSW data source fitted. First you need to check if your mode S transponder is ADS-B capable, it needs to confrorm to TSO C160. (b) or DO260. 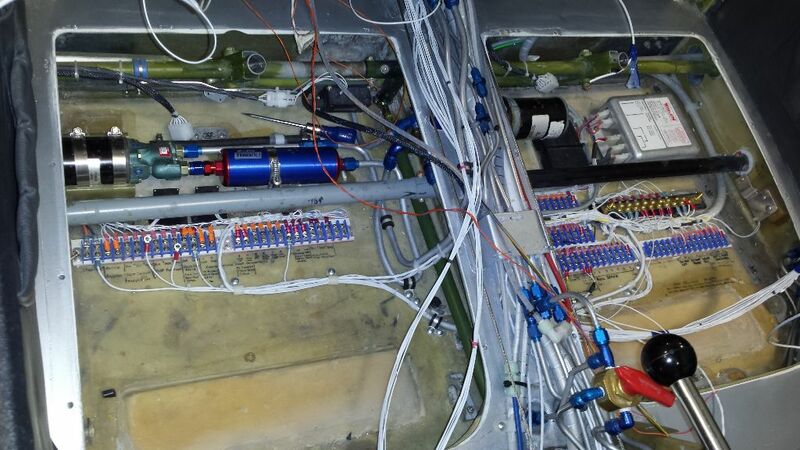 Your local avionics personnel should be able to find this out for you. If it is ADS-B capable then the cheapest option is a blind GPS receiver whose sole purpose in life is to supply GPS data to the transponder. 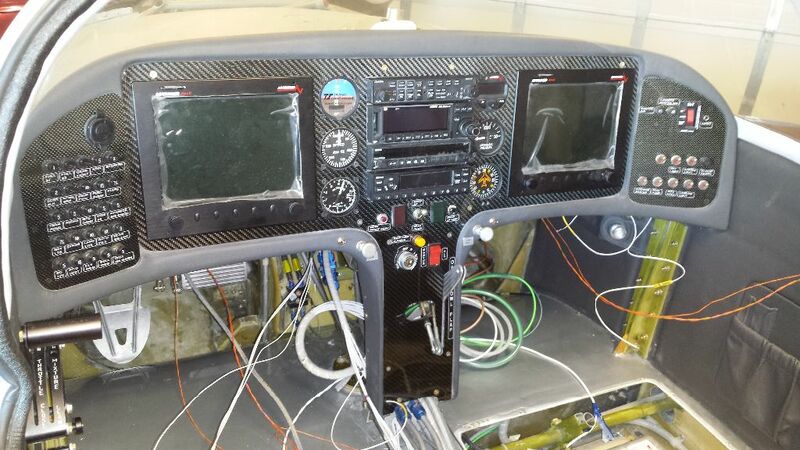 If you want a working certified GPS with a screen that has GPS outputs for the transponder, you will need to consult your local Avionics personnel or supplier. 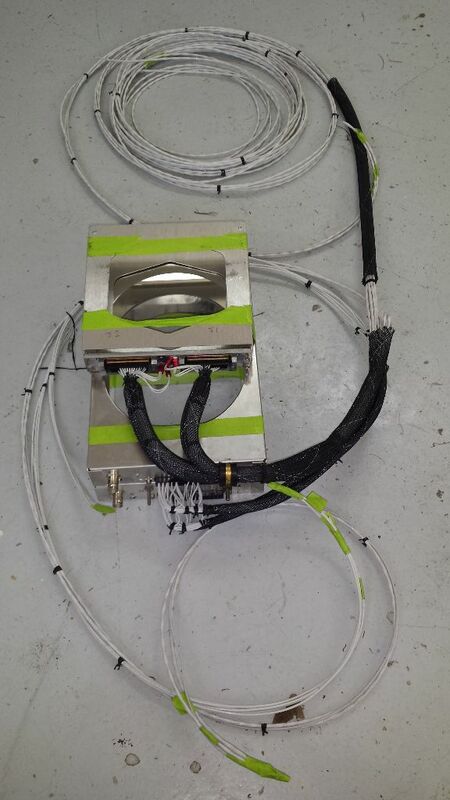 In both these circumstances you will need an AML STC that approves the connection of the GPS source to your transponder. 3. No mode S transponder fitted and a GPSW data source fitted. In this circumstance I would be selecting a transponder from the same manufacturer as the GPS, as long as the combination has an AML STC. 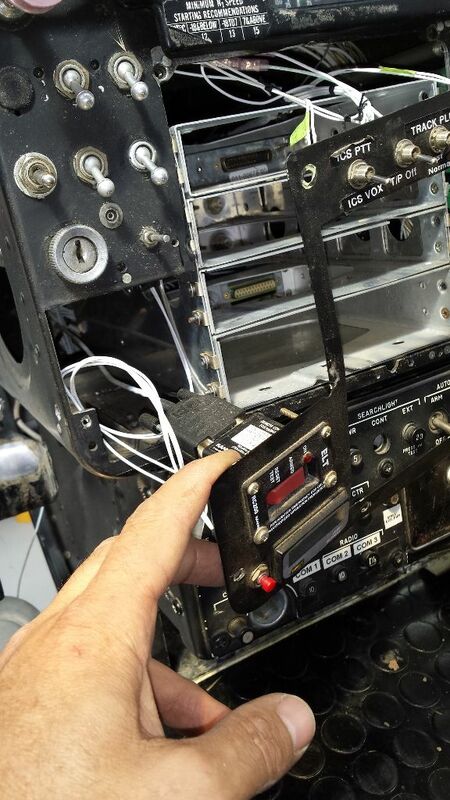 If you have to go through a major modification process to be able to use your GPS as the data source for your transponder, it may be easier and cheaper to treat your aircraft as in option 1 above. 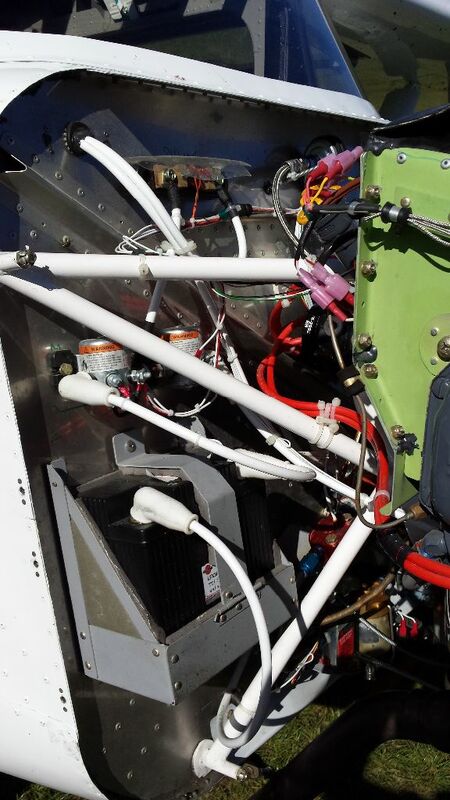 James A&E – Keith James – Avionics Extrordinaire ! It is with a sad heart that we have heard of the passing of Keith James on the 20/02/17. Keith was a Dunedinite thru and thru, who was considered by most to be a bit of a genius. A gentle and generous man who had a real passion for avionics and electronic design and will be missed by many. He has left a huge hole which will be hard to fill. Godspeed Keith.